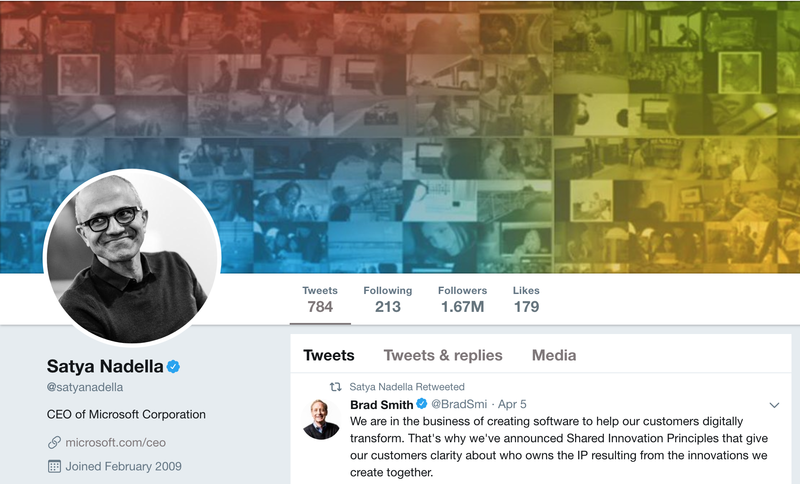 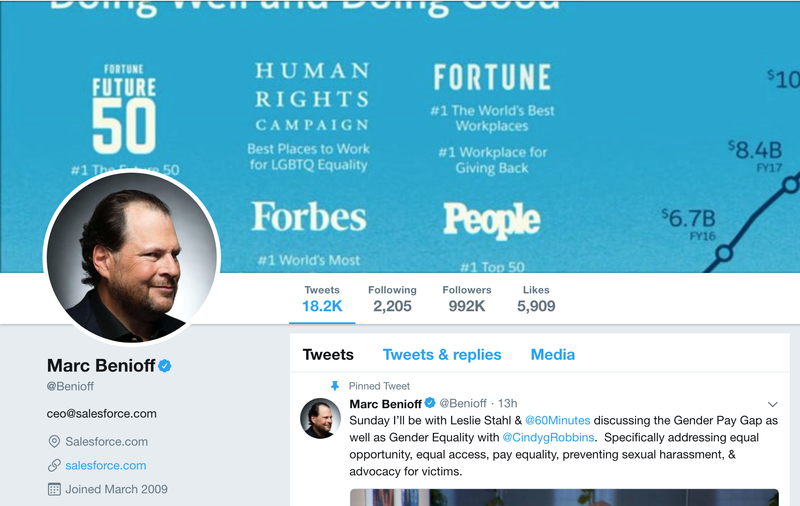 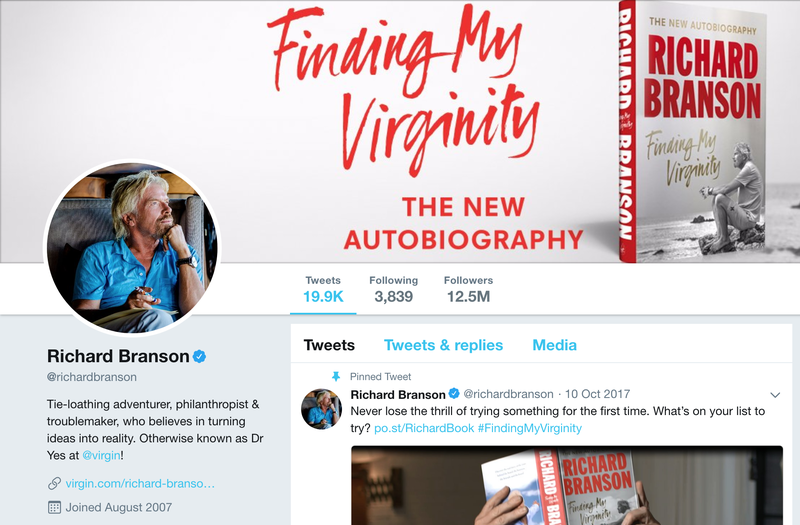 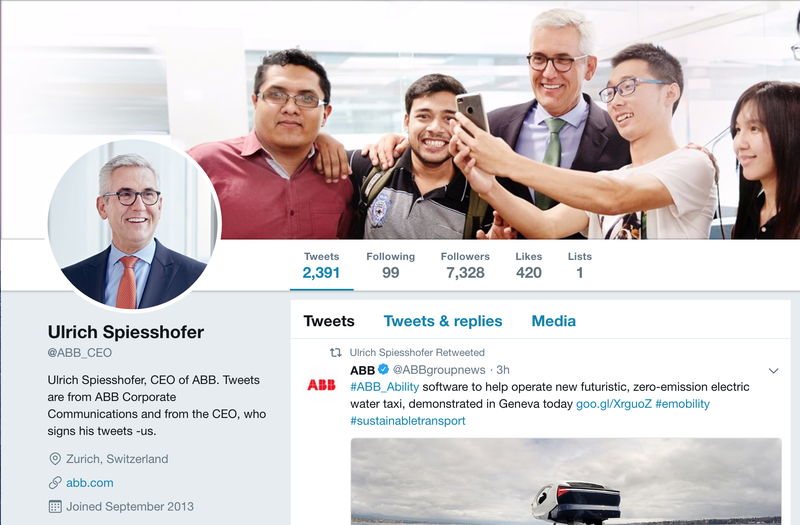 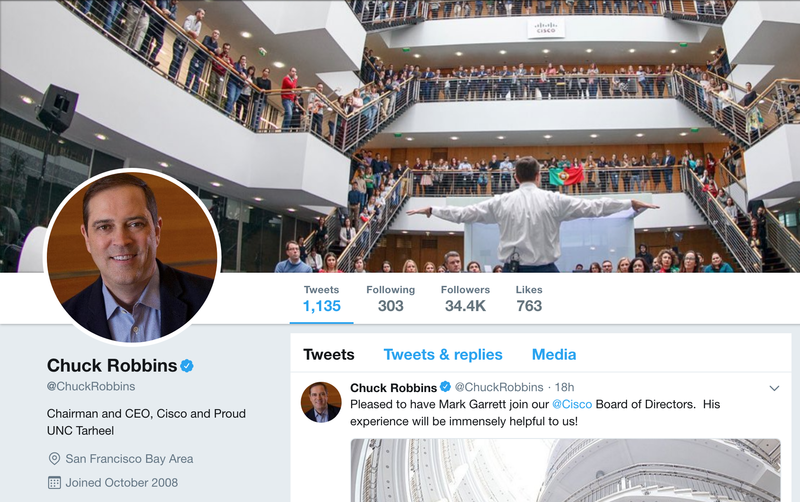 One of the best ways for a CEO to learn how to use Twitter is to follow other CEOs who are doing a great job on Twitter. 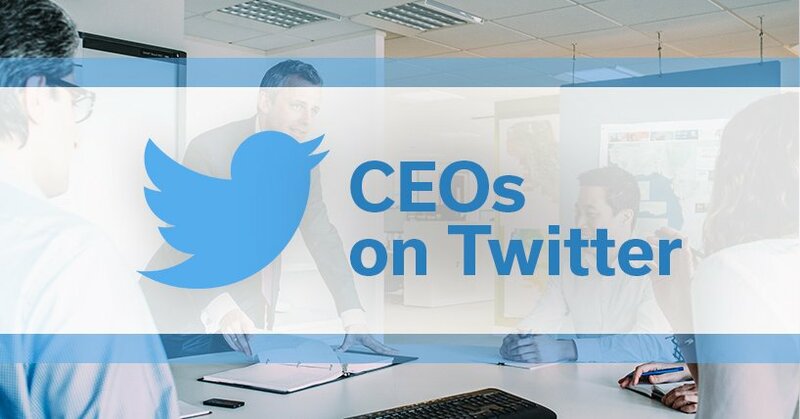 Here is a list of 11 CEOs who are worth following. 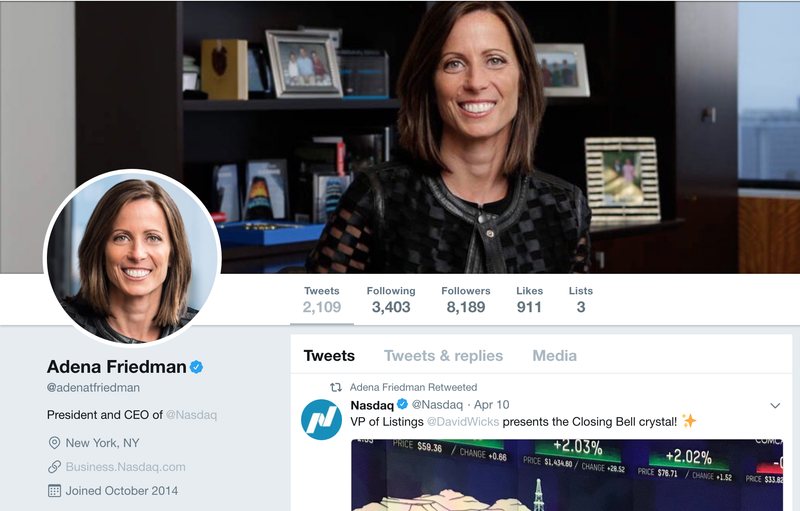 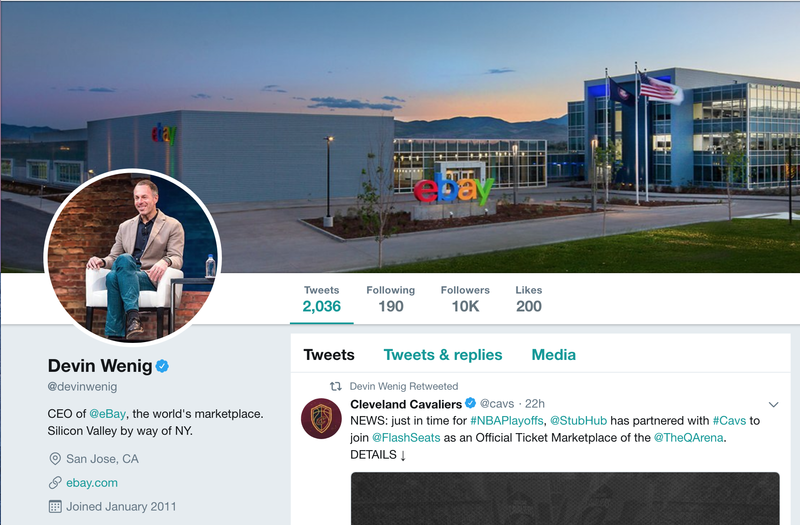 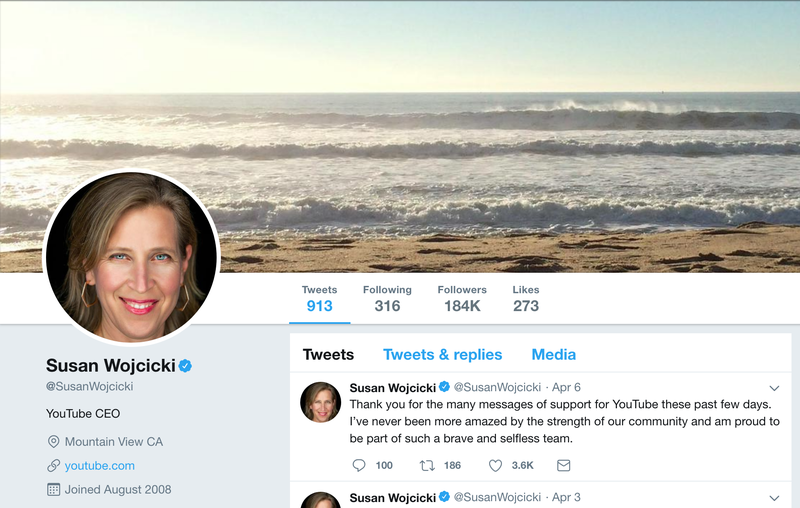 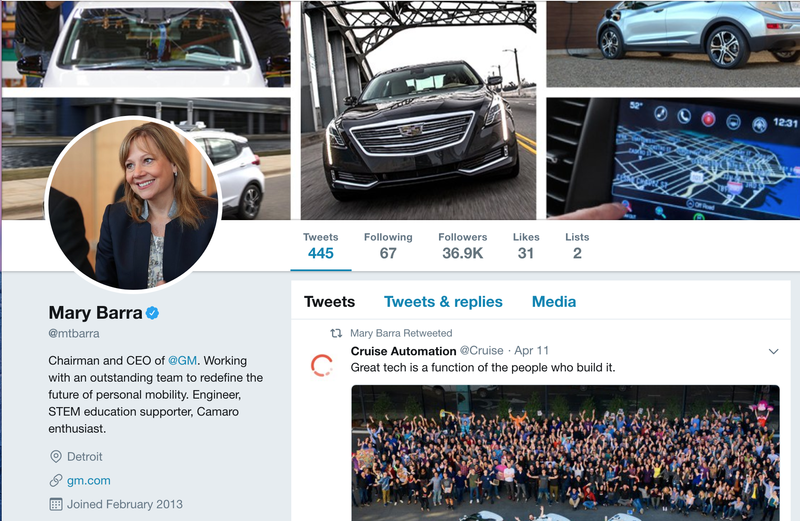 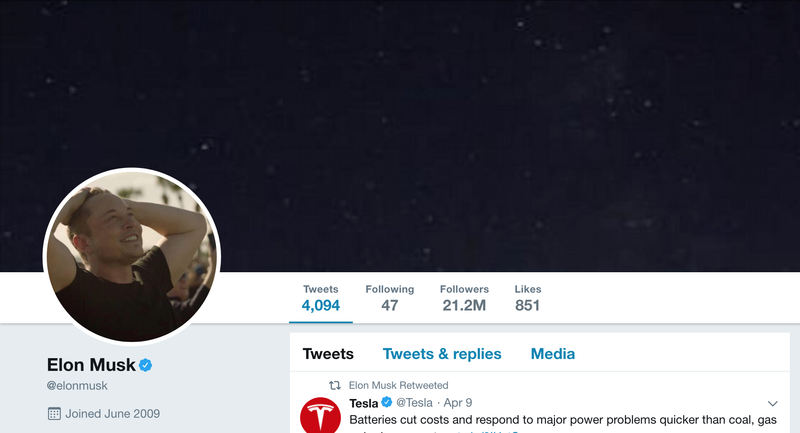 You can see how they use their personal Twitter presence to share their excitement about corporate news and events, congratulate their team, provide their spin on issues they feel strongly about, and interact with other CEOs and thought leaders.